Ever wanted to run errands somewhere nearby but can’t be bothered to drive or walk? Do you want to go green and reduce your carbon footprint? Look no further than oBike, a great solution to your transport dilemma and for you to be kinder to the environment! 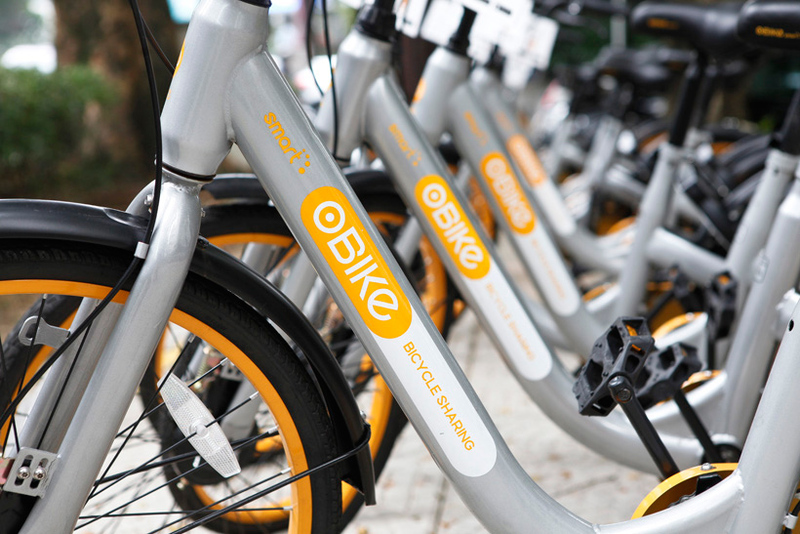 Singapore-based oBike launched the station-less bicycle-sharing system in the Klang Valley in mid-April and now they can be seen all around the region. Spot the striking yellow bikes in Kuala Lumpur, all Sunway BRT Stations, Jalan PJS 11/7(Near Nadayu 28), Jalan PJS 11/9, Jalan University(Around Sunway University), SS2, SS15, Kota Damansara, Cyberjaya and Putrajaya. oBike has recently launched a new operating area in Kuala Terengganu on 6 September 2017. If you’re interested in trying these bikes out, simply download the oBike mobile app via Google Play or the App Store for free and scan the barcode on the bike with the in-app scanner to unlock the bike. A one-time only refundable deposit of RM129 for adults and RM79 for students is required for all oBike users.To use the bikes, top-up with a preferred amount to the My Wallet section of the oBike app. Ride charges is at RM1 per 15 minutes and are deducted from My Wallet. To book an oBike around you, simply turn on the GPS on your smartphone and see available bikes on the mobile app. You can also choose to reserve your bikes at a specific location by typing in the name of the place on the map. Bikes have to be locked and returned at designated public bike parking areas or bike parking coils. Kuala Lumpur 2017 Promotion oBike is the Official Green Initiative Partner of 29th SEA Games and the 9th ASEAN Para Games, Kuala Lumpur 2017(KL2017). In conjuction with KL2017, oBike is giving unlimited free rides with the first hour until 30 September and a deposit promotion of RM49 for all users and RM19 for students. oBike is now available at all participating KL2017 sports venues in the Klang Valley. Log on to https://www.o.bike/ and find out more about the terms and conditions of using oBike.